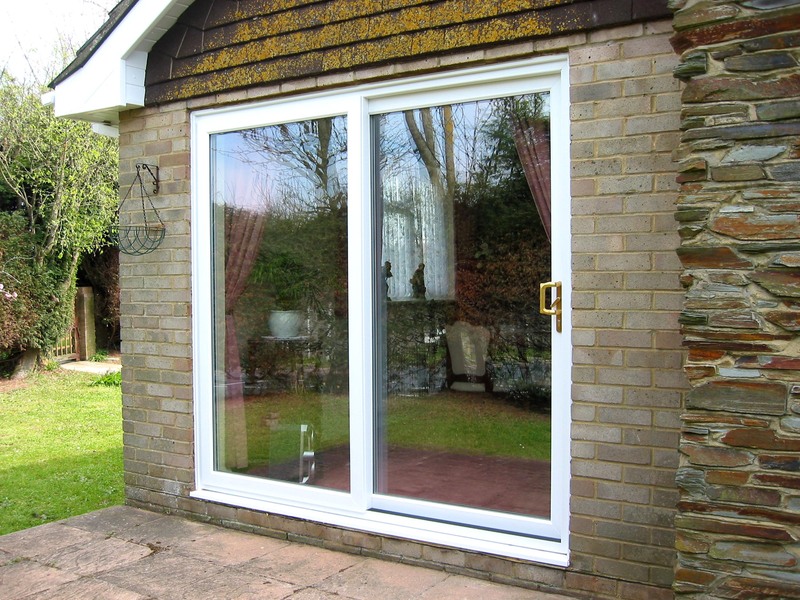 Here at South Coast Windows, we supply uPVC double glazed windows in East Sussex along with doors, conservatories and rooflining services to customers throughout Eastbourne. We are a family run company, with over 40 years’ experience in the industry and a dedication to excellent customer service and quality results. Our team of experts at South Coast Windows have been supporting the local community with their home improvements for 35 years. Whatever you need to modernise your home, we deliver quality products, service and results. So, whether you need a single replacement window or a large-scale conservatory, let us transform your Eastbourne property. At South Coast Windows, quality comes with the service. Not only do we sell and install quality products, but we also have fully trained and dedicated installers who deliver a quality service to all our customers. The brief our installers work to is “Fit to a quality, not a price.” Our team can help transform your dream property into a reality. And with over 40 years in the industry, 20 years prior to that in Building and construction, we all have a significant amount of knowledge and experience to advise you on a vast range of projects and deliver quality results every time. At South Coast Windows, we offer the following services for all our customers in Eastbourne. 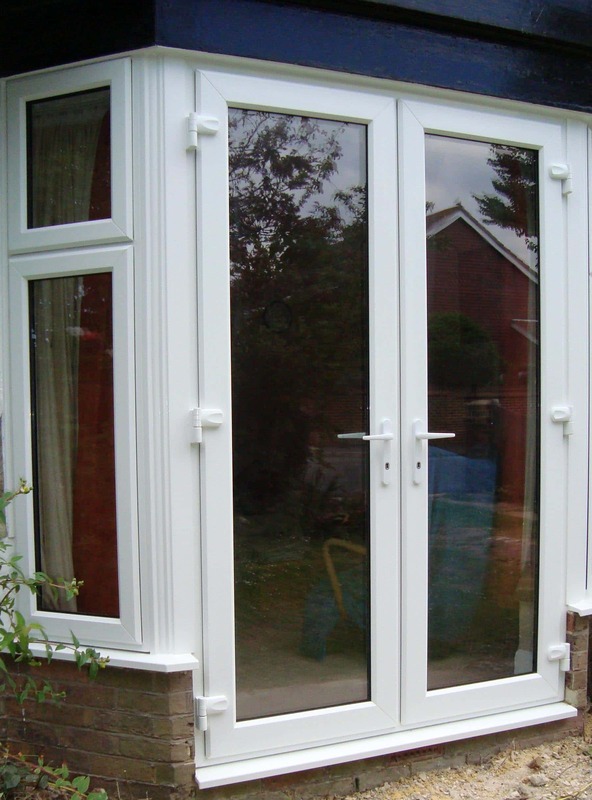 UPVC stands for Uplasticised Polyvinyl Chloride and has been on the market for many years. 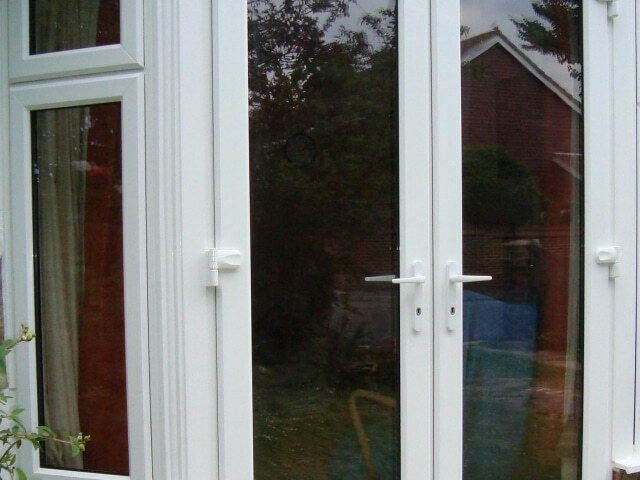 UPVC is one of our most popular products as it’s not only hardwearing, but also versatile, strong and durable. What this means is that your UPVC windows will stay looking new for even longer and they will be impressively easy to maintain. Our casement windows are now manufactured from various profile suites to offer you a window design and style that will suit every property and personal requirement. Our casement windows have multi-chambered frames that are strong, energy-efficient and made to last. What’s more, all our casement windows enjoy the benefit of ‘A’ rated double glazed sealed units, so that you know you’re getting the best product on the market. Sash windows are a beautiful addition to any home. However, many people shy away from sash windows because they used to only be available single-glazed. At South Coast Windows, not only do we provide our customers with beautiful double glazed sash windows, but we also offer our sash windows in uPVC. And, with Conservation areas having been a problem in the past, our new vertical sliding uPVC sash windows are now approved for insulation by most councils. So, you can choose a sash window that is low maintenance, high insulation and which offers timeless beauty for your home. Tilt and turn windows offer all the same benefits as our casement windows, except that they are designed to provide larger openings. The tilt and turn windows we offer at South Coast Windows open inwards, tilt at the top for ventilation, and fully hinge inwards so that the window can be cleaned with ease from inside the room. Tilt and turn windows are especially popular in high-rise properties where opening windows outwards can be a problem. Our Edwardian conservatories are an excellent way to maximise space, ensuring that every space in your conservatory is easily accessible. At South Coast Windows, we provide Edwardian conservatories with either low brick walls, fully glazed to the ground, or with insulated panels, specially designed to suit your budget and requirements. As the name suggests, the gable end conservatory is specifically suited to the gable end of a house. However, at South Coast Windows, we can fit a gable end conservatory onto most properties. 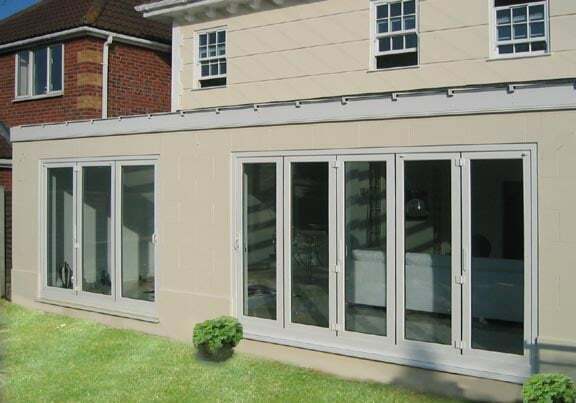 As with all our conservatories, the glazing in the roof, doors and windows provides you with a sun-trap space that can be used and enjoyed all year round – no matter the weather! 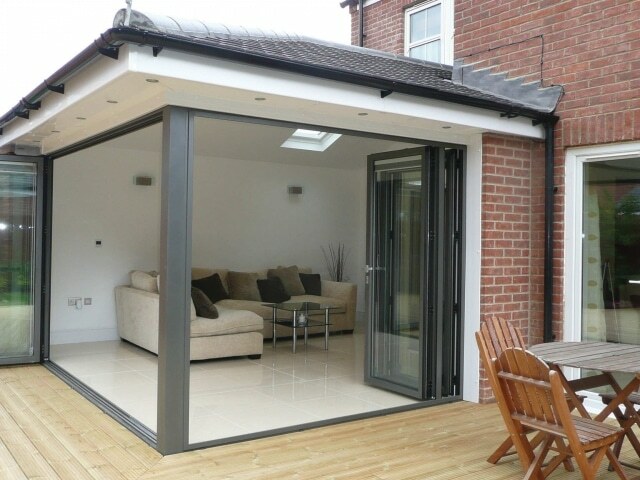 The lean-to conservatory is a popular choice for many of our customers. With its clean simplicity and single pitching sloping roof, the lean-to conservatory can be built onto most property types – even bungalows! This style is truly a classic and is a wonderful addition to any home. At South Coast Windows, this classic conservatory is now available in durable and modern materials that are made to last. 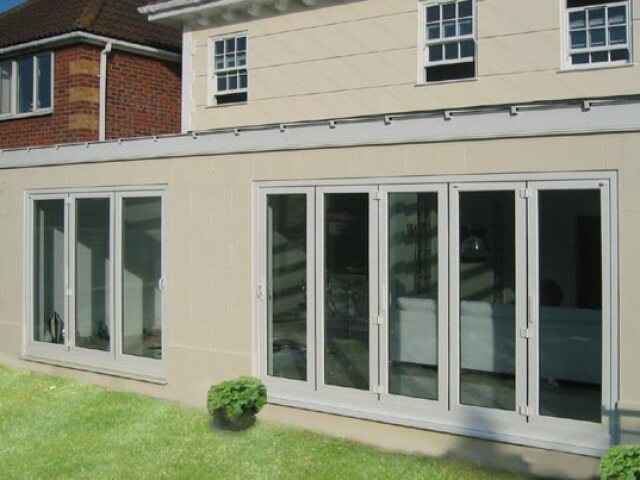 Thanks to modern technologies, we can now supply orangeries with high levels of insulation and security, so that you can enjoy your new conservatory with full peace of mind. The P-Shape conservatory combines factors of previous designs to create something that looks like the letter ‘P’. This conservatory style makes a wonderful addition to older properties but it can also make a stylish addition to many modern buildings. If you need a little extra space, in a shape that’s a little bit different, the P-Shape conservatory could be the perfect choice for you. The T-Shape conservatory, just like the name suggests, forms the letter ‘T’. It can be formed with 2 sections of lean-to and a gable front, or 2 sections of double hipped Edwardian and an Edwardian or gable. Other options are available so that you can create a conservatory that you love. Our T-Shape conservatories are constructed with the same high-quality, insulation and high security products as all our other conservatories. This is an exciting living space that can be enjoyed comfortably all year round. The Victorian conservatory is one of our most popular conservatories and provides a very stylish addition to any property. Whilst this style of conservatory is commonly fitted against a flat wall, the introduction of the box gutter allows our team to install this conservatory to low roofs and bungalows. The panel door is a popular choice in the UK as it can be varied to suit almost any home style, taste, and budget. At South Coast Windows, our panel doors are all fully reinforced to protect your home from burglars, whilst also looking lovely. If you like to stand out, it’s likely you want a colourful front door that make a statement. Well, our composite doors could be just what you are looking for. 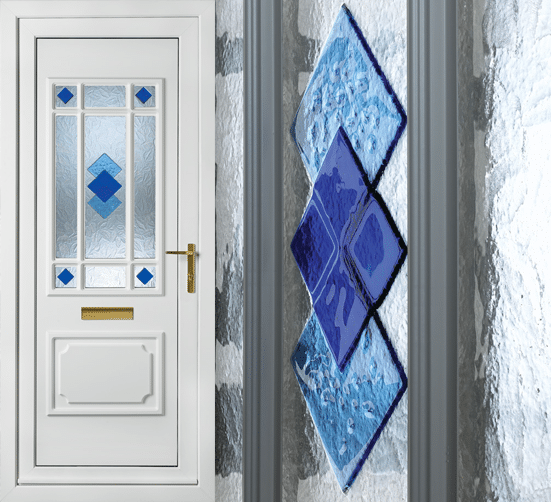 This excellent range of doors offers a range of colour and design options, so that you can choose the door you’ve always wanted. If you are looking to give your home a “Grand Entrance”, our selection of composite doors are will be ideal for you. 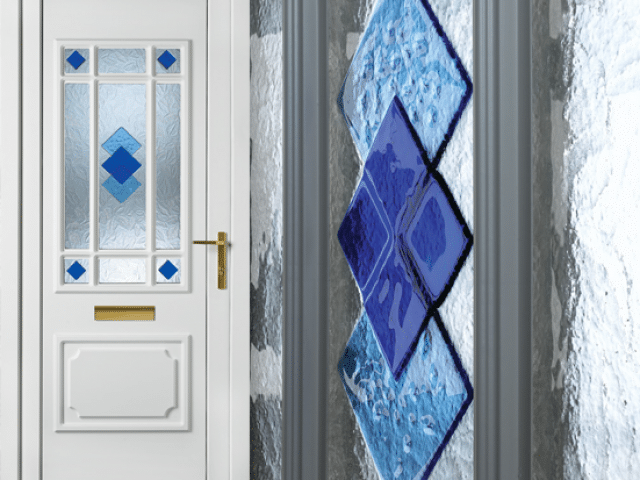 To let more light into your home, glazed doors can be a popular choice. At South Coast Windows, we provide glazed doors that are double glazed, safety sealed and strengthened to keep your home safe. And we can even incorporate colours, should you want to go with something a little different to plain white. At South Coast Windows, we love patio doors. They are a lovely addition to homes, allowing for easy access between the house and the garden, whilst allowing significantly more light into your property. Our patio doors offer effective insulation, high security, and durability. Our French Doors are a stylish addition to any home and have all the benefits of casement doors, but with double the width. French Doors are an alternative to traditional patio doors, but they are extremely versatile, opening inwards and outwards as suits you. And what’s more, if you have a colour scheme in mind for your property, you can even match your French Door with your décor! 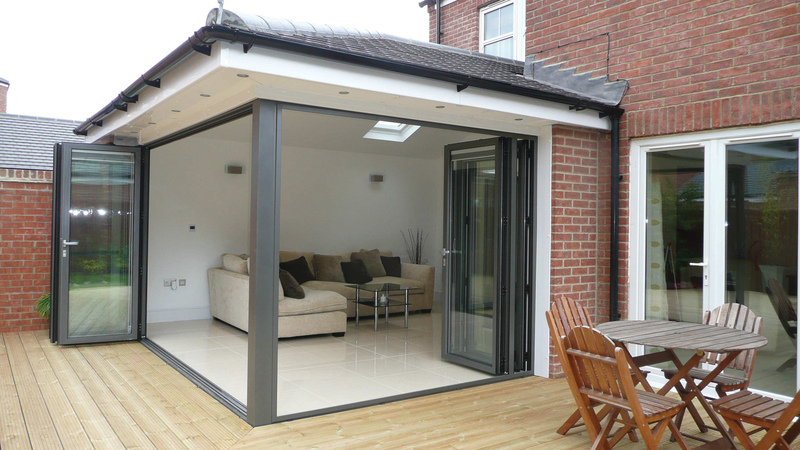 For the maximum available space in your home, bifold doors are the ultimate option. The bifold door allows homeowners to easily move between the home and the garden, hosting incredible parties where slamming doors and limited space is no longer an issue. At South Coast Windows, our bifold doors are certainly one of our most popular products and it’s not difficult to understand why. Rooflining is extremely important for properties, especially those in Eastbourne which are close to the sea and prone to stormy weather, as rooflining ensures a home remains waterproof. For many years, the fascia on buildings roofs has been timber, which needs regular maintenance to prevent deterioration. Furthermore, timber rooflining can take on the full force of the weather and rot very quickly. Here at South Coast Windows, we provide durable and weather-resistant guttering and fascias for all homes in Eastbourne. Our PVCu roofline products will give you more time to enjoy life, save you money, and reduce your roofs need for regular maintenance. 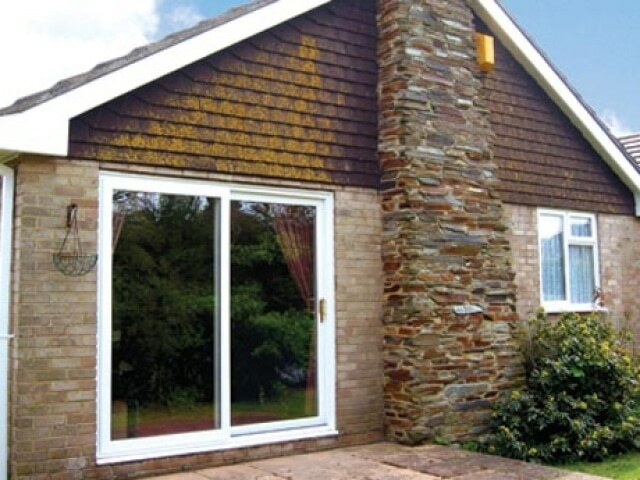 Here at South Coast Windows, we know how expensive replacing your windows, doors, rooflining, or conservatories can be. That’s why, we provide a high-quality service at competitive prices throughout Eastbourne. And for your convenience, we provide an online space where you can submit your requirements, receive a competitive supply only estimate back and ask any questions you may have. 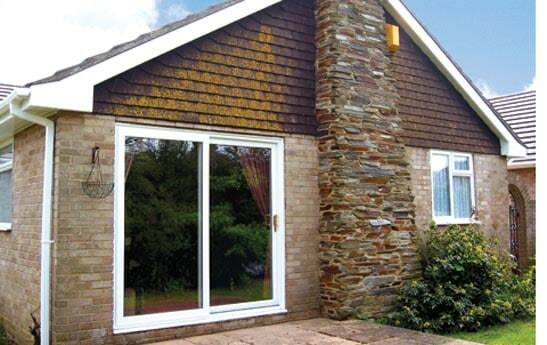 At South Coast Windows, you can be assured of our very best attention, services and quality products at all times. Although we have many customers in Eastbourne, our showroom is situated in Eastbourne, on the main road between Brighton and Newhaven. We have an extensive showroom open to all friendly visitors. Open from 8.30am-5.30pm Monday to Saturday and 10am-4pm on Sundays and Bank Holidays, we have several full-size conservatories, windows and doors on display. Our showroom is a great place to visit if you would like to see our products in person and our helpful staff would be more than happy to assist you, answer any questions you may have, and provide you with a welcoming tea or coffee. If you’re nearby, why not pop into our Eastbourne showroom and have a look around? All our building and installation team are fully trained and experts in their field. Our experts will provide professional services and treat your home with the necessary respect. At South Coast Windows, we constantly monitor the quality and workmanship of our services and customer satisfaction is extremely important to us, so we are always aiming to improve! If you live in Eastbourne and you would like to request some of our services, or visit our showroom, please call our friendly team today for advice. We are happy to answer any questions you may have, talk through your requirements, and work with you to make your dream home a reality.